How do men and women communicate differently? And what’s happening in the world of dating today? 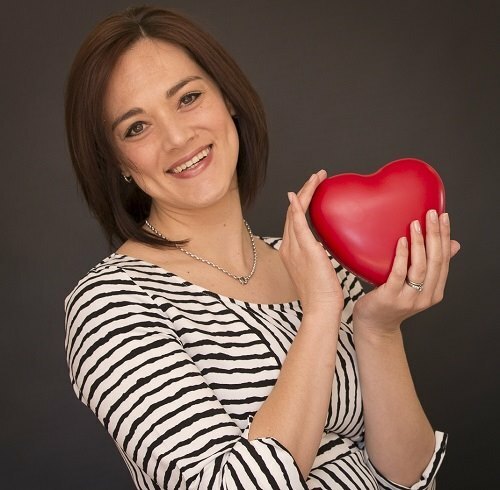 Bonita Grobbelaar, Love Coach, shares with Telana her tips on how to handle first dates, and to understand the different communication styles that show themselves when we are attracted to someone, and wanting to make a good impression. They cover how to know if the person is into you, the roles men and women play, the dance of masculine and feminine energy, and some tips, especially for women, on getting the most out of your first date. Bonita Grobbelaar is a Dating Coach, Matchmaker and Owner of MatchVIP, Dating Services. She helps singles live a life they love, with the love of their life! Over the past 7 years she has worked with thousands of singles on their dating and relationship matters. Her desire to truly understand this magical thing we call love has led to many hours of study in the fields of male and female behaviour, specifically relating to attraction, dating, love and relationships. “I believe in love at first sight and I love it when love happens naturally at the gym or coffee shop, but in todays complicated environment we live past each other. I am here for when those chance encounters just haven’t happened yet. My coaching clients enjoy the benefit of a unique dating and relationship coaching methodology that is results focused and draws from the rich theory of contemporary neuroscience. I enjoyed your session and look forward to attending some of your events.